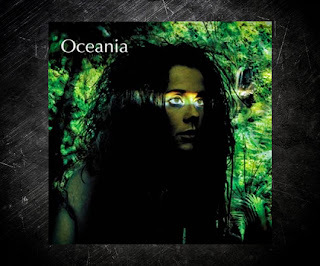 One more project I forgot was this one between Jaz Coleman and Maori singer Hinewehi Mohi. They produced two albums of chillout "world music." And Youth is even listed in the liner notes for some added production work.